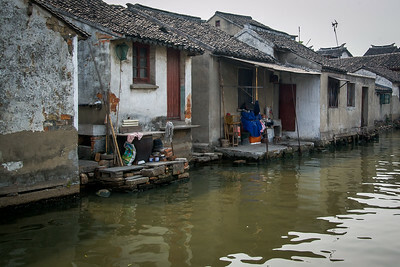 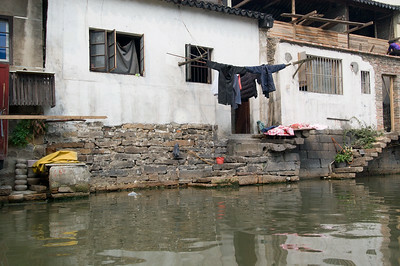 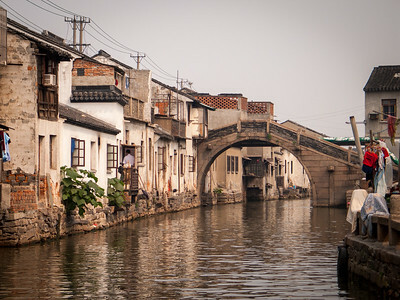 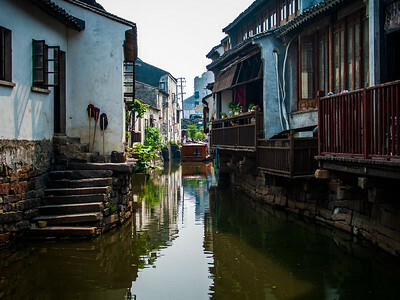 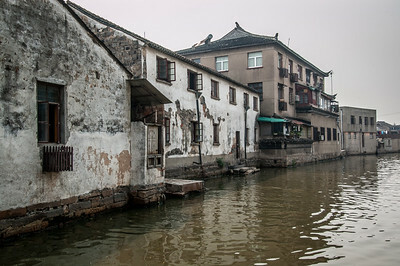 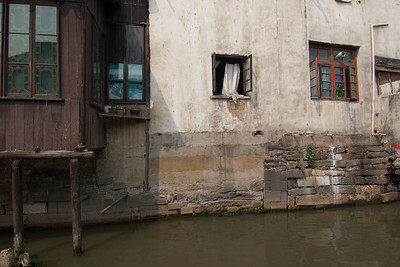 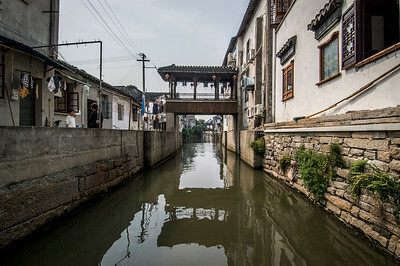 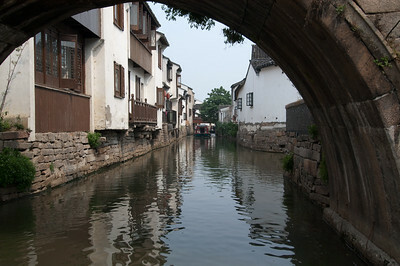 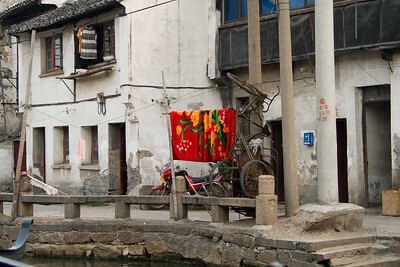 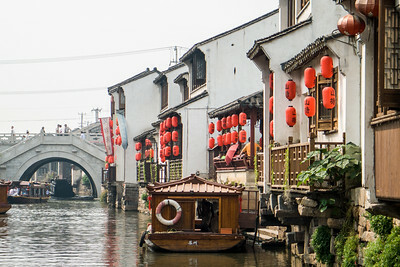 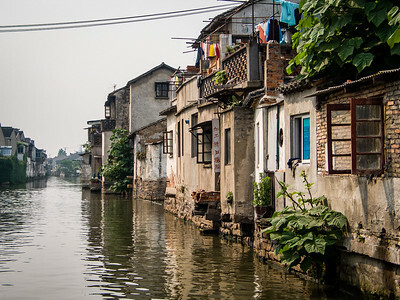 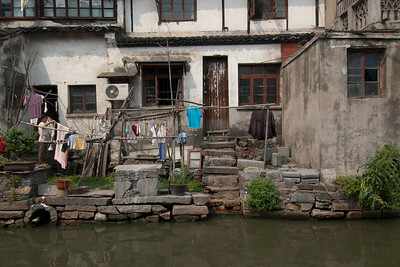 Suzhou was built on canals, and has been restored. 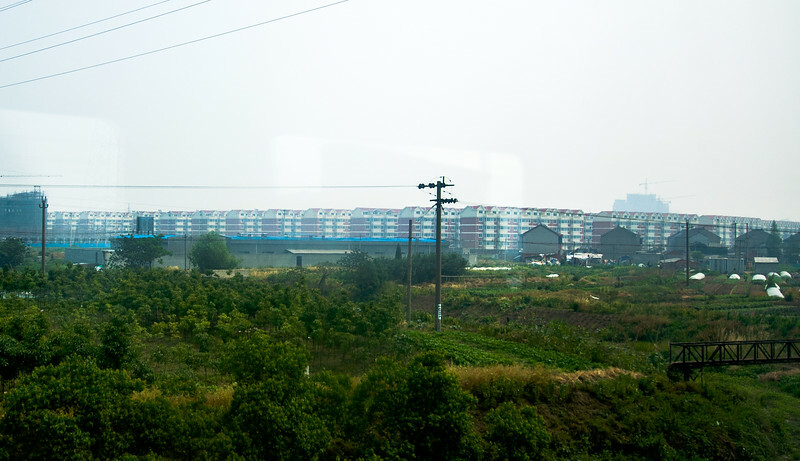 From the train we saw enormous projects consisting of hundreds of buildings stretching as far as we could see in the smog. 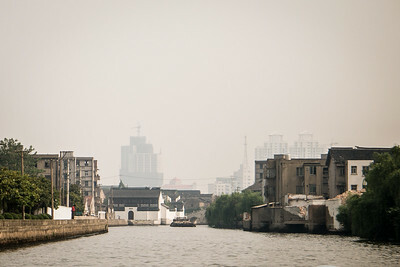 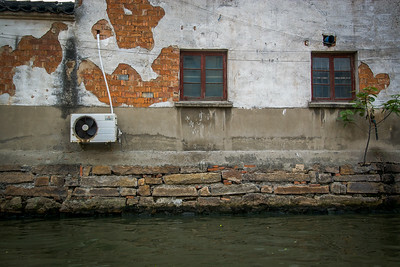 The Grand canal once ran all the way to Beijing. 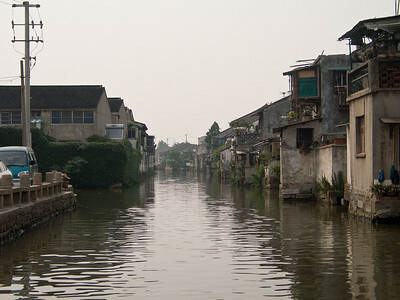 The Grand Canal of China is the world's oldest and longest canal. 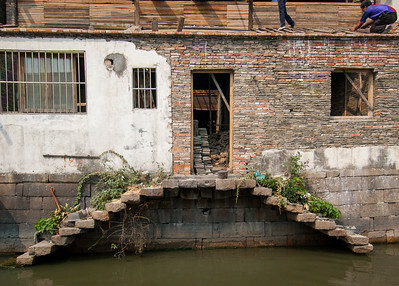 Building began in 486 B.C. 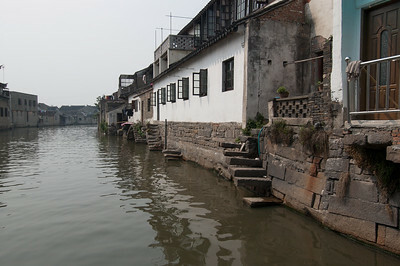 during the Wu Dynasty. 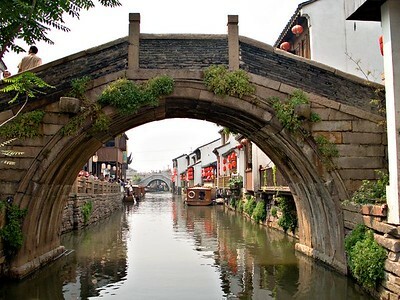 It was extended during the Qi Dynasty, and later by Emperor Yangdi of Sui Dynasty in 605-610 AD.